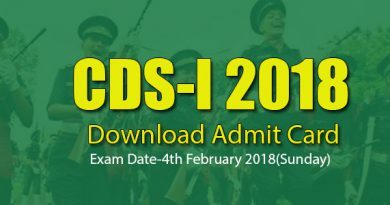 Candidates who had applied successfully for NDA-II 2017 exam are required to download admit card as exam is coming in next month so to be prepared every time with pen and paper is best. All the details regarding allotment of center, name of candidate, roll no. hall ticket, exam date and time will be mentioned on admit card. 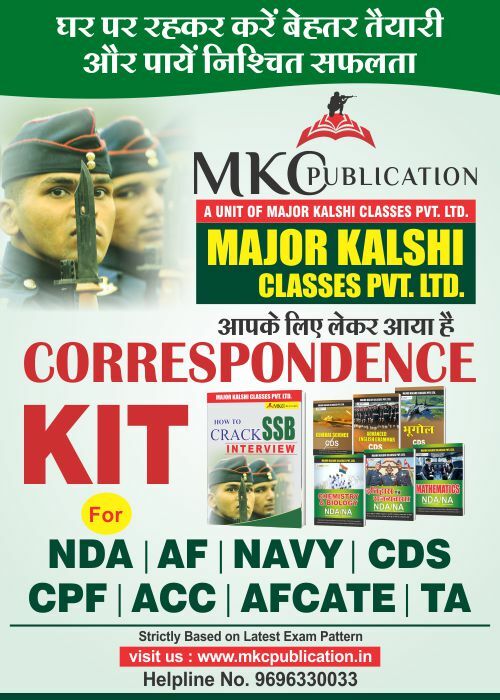 As National defence Academy is very prestigious to train cadres for Armed forces and make them Gentleman like officer from young Civilian Boy. UPSC conducts this exam for valid selection of candidate for best suitable job. 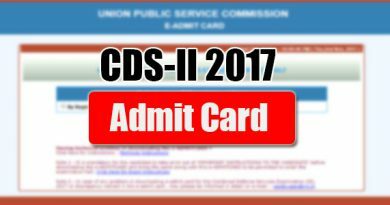 NDA-II 2017 admit card has been released on 14th August that is now available in official website or you can download this now by clicking here ( www.upsc.nic.in ) before downloading Admit card read all the instructions given in previous page carefully. Login by entering your Registration No. or Roll No. If in any case photo graph is not printed or visible in admit card then candidate must bring 2 identical photographs along with identity card like voter id, UID Adhaar card, driving license, Passport to the examination venue. In notification it was given there is vacancies of 390 posts that will be filled through NDA-II 2017 written exam the National Defence Academy will fill 335 for and 55 posts for the Indian Naval Academy. 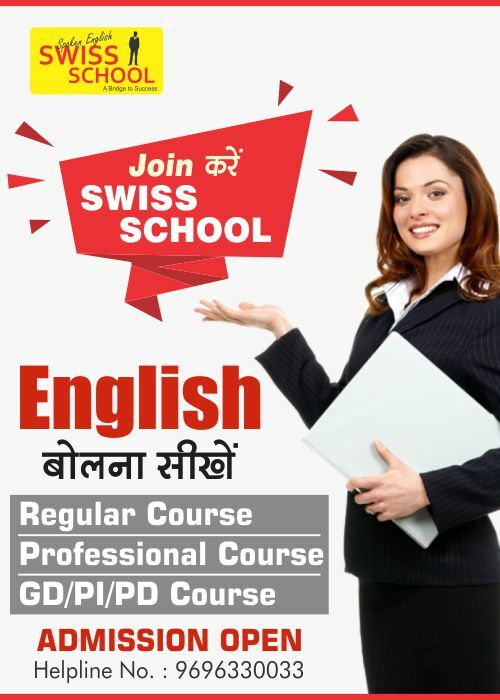 Admission in these courses will be based on the results of written examination on second step it is followed by test conducted by the Services Selection Board that will include intelligence test, personality test and Interview. 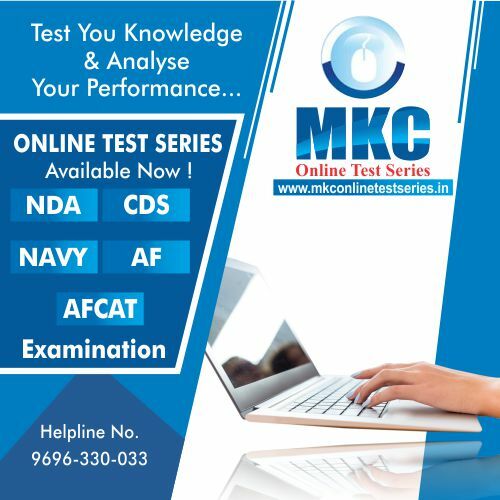 Then final selection will made on the basics of written test, SSB procedure and medical. This defines the merit list over which the final selection is done. So be prepared for the tough competition!!!! !